Want To Create Financial Freedom While Maintaining The Flexibility You Need In Your Life? Becoming emotionally healthy and ultimately deciding to divorce was some of the hardest personal work I've ever done. Now that I'm safely on the other side, I can say for certain that having an encourager by my side telling me things would be ok was a key factor to my success. 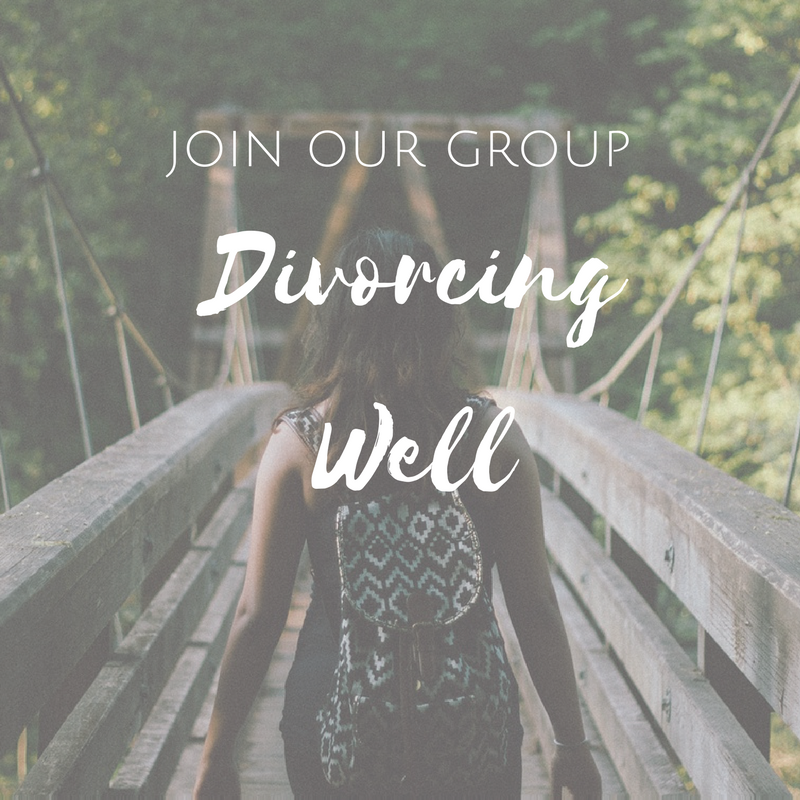 To help others during their process, I've started a divorce group (which is free) and I've also started helping others through one-on-one consulting. Book your spot today. With a 20+ year career in marketing, I've pretty much done it all. I've worked for some of the world's largest brands and helped set strategy for startups and everything in between. If your business needs a boost, let me help.